Comments: This is a crabapple that produces rosy-red spring flowers and dark red apples in the autumn. 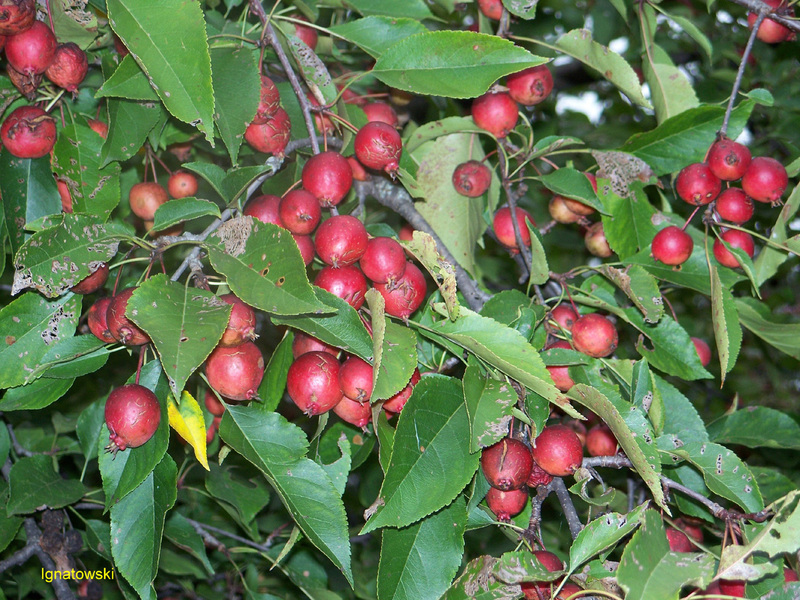 It is reported that this cultivar is more tolerant of insect and disease pests than most crabapples. This cultivar makes an excellent specimen flowering tree.